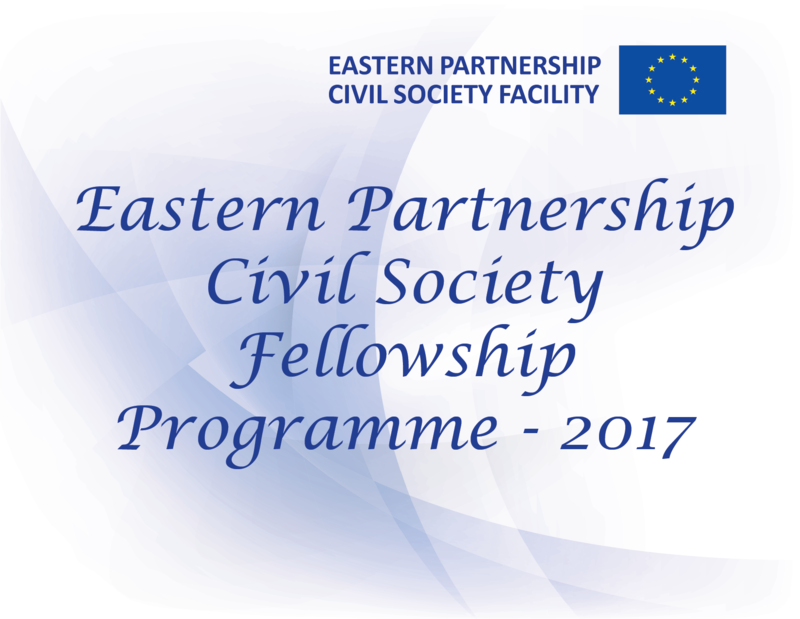 The proposed studies are to be implemented as part of the EU funded project “EaP Civil Society Facility”, what started in December 2016 and will run until December 2020. The Project is implemented by the consortium of GDSI Limited (Ireland), Altair Asesores S.L. (Spain), CCC Creative Center (Ukraine), International Center for Human Development (Armenia), Office for European Expertise and Communications (Belarus) and Transparency International Georgia. 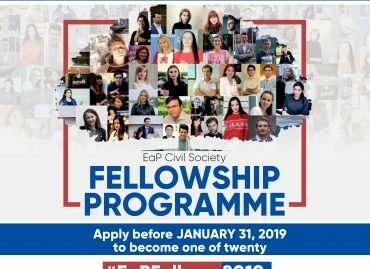 The project’s main objective is to strengthen and promote civil society’s role in reforms and democratic changes taking place in the Eastern Neighbourhood countries, through increased participation in the fulfilment of Neighbourhood Policy objectives. The mail purpose of this project is to set-up a regional integrator and capitalisation centre, creating synergies between the various bilateral and regional initiatives for civil society and contributing to the replication and sustainability of their results. promoting the role of CSOs in the democratic changes in their countries. The European Union (hereafter EU) considers civil society organisations (hereafter CSOs) not only as service providers and implementers of EU-funded actions, but also as key political actors in human development and democratization processes. A strong civil society involved in social, economic and political dialogues and capable of engaging in policy strategy is desirable to make development more effective and promote and/or strengthen democratization processes. To increase local CSOs’ capacity to perform their roles as independent development actors more effectively. 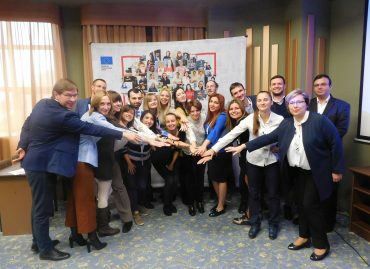 In spite of its eminently country focus, the Communication also addresses the regional and global dimensions of EU engagement with CSOs. The studies are planned to enable the EU to plan and implement effective and efficient measures for the implementation of the stated priorities. 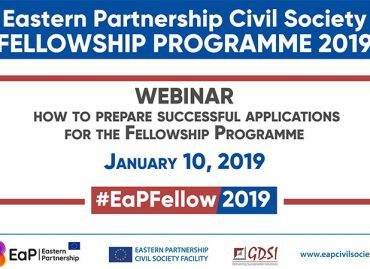 Specifically, the studies aim to identify and analyse the civil society sector in the EaP countries, including the division between active and dormant organisations, urban and rural, types of CSOs, their areas of work, people engaged in their work and communities they serve, etc. and presenting a clear statistical analysis of the sector for the purposes of designing the future initiatives of the EC. In line with the project’s ToR, these mappings will not include an analysis of the environment in which civil society organisations operate, as this will be covered by another project which will develop a monitoring tool for CSO development in the region. The approach to the Mapping studies in EaP countries is to engage research and data collection organisations capable of undertaking the data collection and analysis of CSOs in 6 EaP Countries, using a common methodology to allow for the regional comparison. 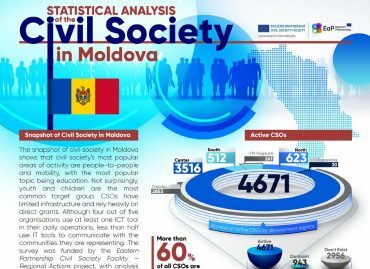 The study of Moldova is the first location for this research and will act as a pilot. 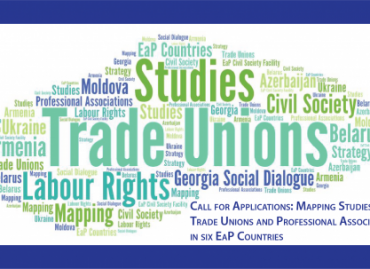 Information from the National Platform and from the Secretariat of the EaP Civil Society Forum. The approach includes the analysis of the existing database, identification of the sample, stratification of the sample, development of the questionnaire, collection of data, analysis and the presentation of data in a short 10 page narrative report, excluding the database and charts. Information on the use of ICT tools by CSOs in every day work, in interaction with government and or constituents, promotion, etc. The Team Leader of the project will have a direct supervisory role for the research. In order to meet the requirements for the studies, and to achieve concise and useful reports a disciplined approach is required that draws on best practice in the design and conduct of policy-relevant research. The report following this work should be delivered in English, which will then be translated into the regional languages. Each country report shall not exceed 10 pages (plus annexes), and shall start with a meaningful executive summary of maximum 3 pages summarising the main findings. The reports will be presented to the DG NEAR and the relevant EU Delegation, who will make a decision on the intended audience of the report. The copyright of the report will belong to the DG NEAR and it will remain confidential. Executive summary – 3 pp. Presentation of study, summary of methodological approach (accompanied by details in annexes as appropriate) – 1-1.5 pp. Main findings and conclusions (divided into sections as appropriate, per topic to be covered) – 8-9 pp. General conclusions – 0.5-1 pp. Successful applicants will be invited for contract negotiation. Interested parties can request clarifications on this assignment by writing to the above address up to Friday, January 26, 12:00 CET.